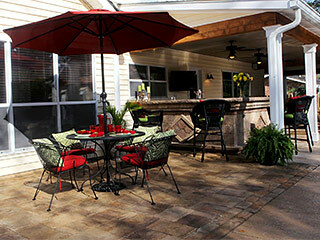 Patios are now become a very popular outdoor living feature and a number of homes across Wekiva Springs, Forest City and Lockhart have them. These areas are essentially an extension of your home and you want them to be as beautifully designed and finished as the rest of your home is. But these areas are different from your home which is completely enclosed by walls and a ceiling. 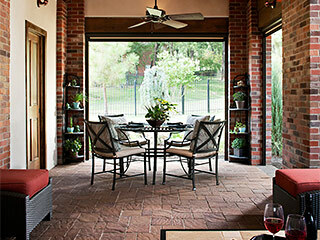 On the other hand patios could ne semi-enclosed and the materials that are used in building them have to be able to withstand changes in climate in a very effective manner. We at Legacy Pavers have been working consistently in this field for a number of years and are very knowledgeable about the different types of materials that are used in landscaping and the outdoor living features on your property. In addition to this, paver patios and walkways are very high strength and durable and last for years and years and they require very little maintenance as well. 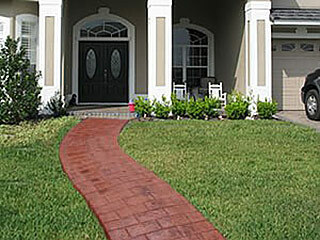 For the best paving installations in the region, contact Legacy Pavers on 407-645-3855 or via this online form. We can provide you with customized solutions at the most reasonable prices.